The College of Nursing faculty create rich and meaningful student experiences that build on undergraduate education and clinical competencies to address the career aspirations of the student. Classroom, laboratory, and clinical experiences are structured to expand the skills and grow the confidence of the student as APRNs and nurse leaders. The support and collaboration of community partners—both clinicians and health care agencies—are essential components of this program. ‌The Adult Gerontology Primacy Care DNP will lead the transformative reform of health systems to achieve and maintain safe clinical practice environments; promote health, wellness and high quality patient care; and translate research into innovative practices that improve health outcomes and contain health care costs to both patients and society. The DNP course work includes translation research methods, theory, health policy, population health, informatics, systems leadership, leadership residencies, and a capstone project to achieve the goals for the DNP and to meet national accreditation and certification standards. This track educates registered nurses with a bachelor’s degree for an advanced practice role in psychiatric healthcare. Nurses with a DNP are prepared to serve as clinical leaders and integral members of the healthcare team. Their expertise in quality improvement and systems leadership influences health care systems, health policy, and health care outcomes for individuals, families, and underserved populations. The Psychiatric and Mental Health DNP program is offered as a part-time option. Courses will be a combination of on-campus and blended. A 27-credit, post-MS to DNP program is available for nurses who hold an MS in Nursing and certification as an APRN. 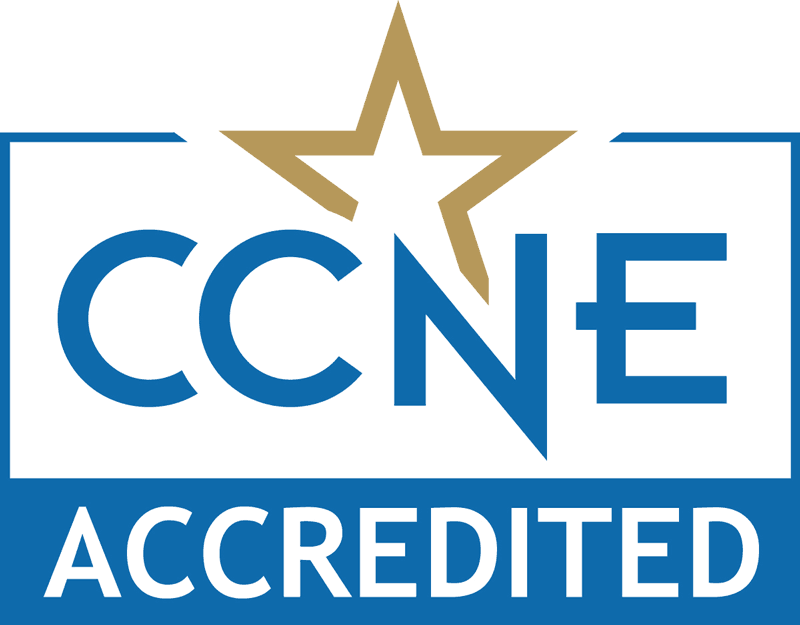 Our faculty of the College of Nursing are recognized experts and are actively involved in service projects in Southeastern Massachusetts and beyond. Our faculty serve as consultants for our practice partners and professional groups. Faculty are frequently invited speakers at professional meetings and give peer-reviewed poster and podium presentations throughout the US. Many faculty volunteer for local, regional, national and international health initiatives. Recently, Dr. Kristen Sethares’ work on congestive heart failure and patient self-care was recognized when she was an invited presenter at the Chancellor’s Colloquium. BS to DNP students complete 63 academic credits that include over 1,000 hours of clinical practice. In addition, students complete a scholarly project that translates research into practice and measures the effectiveness of this intervention in terms of both health outcomes and cost effectiveness. Post-MS to DNP students complete 27 credits, with a focus on advanced practice, leadership, and innovation. Students also complete a project that translates research into practice, emphasizing implementation, analysis, and dissemination of findings. Doctoral project teaches the art of building trust with substance-use disorder patients. The UMass Dartmouth graduate nursing program opened in the late 1980s and has produced more than 250 graduates who work in southeastern Massachusetts and beyond. In 2007, the PhD in Nursing admitted its first cohort of students and has grown steadily. The new BS-DNP program positions the graduates of UMass Dartmouth to meet certification criteria as an adult gerontology primary care nurse practitioner. Dr. Mary McCurry, Associate Professor: a graduate of the ANP track of the MS program. Dr. Margaret Rudd-Arieta, DNP Faculty: a graduate of the Post-MS DNP Program. Dr. Christine Gadbois, Vice President, Seven Hills Rhode Island, and DNP Adjunct Faculty: a graduate of the Post-MS DNP Program. We are proud of the many accomplishments of our graduates and their continuing commitment to UMass Dartmouth. have a GPA of 3.0 in undergraduate study. hold a Bachelor of Science degree in nursing from a program accredited by the NLNAC or CCNE. Registered Nurses with a bachelor degree in a related field may seek admission through the GAP program. hold a current license to practice professional nursing in MA or be eligible to obtain a license. Please submit a copy of your license. have at least one year of clinical experience in acute care nursing. submit three references that document competence and leadership in professional nursing practice. If possible, one reference should be from a supervisor who is a professional nurse that holds a DNP and one from a nurse educator. Applications are due March 15 for Fall matriculation. Applications submitted by March 15 will receive priority. All applications received after March 15 will be reviewed on a rolling admission basis through May.